YOU NEED TO READ THIS RIGHT NOW! 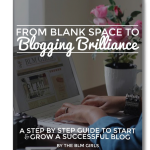 Bloggers Like Me is a group of women bloggers of all genres, ages and experience who’ve come together to share our tips and tricks with you. For just $9.99, all the information about blogging, websites and marketing will be right at your fingertips. 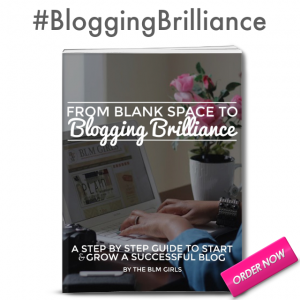 Click here to buy the new BLM Girl eBook NOW!